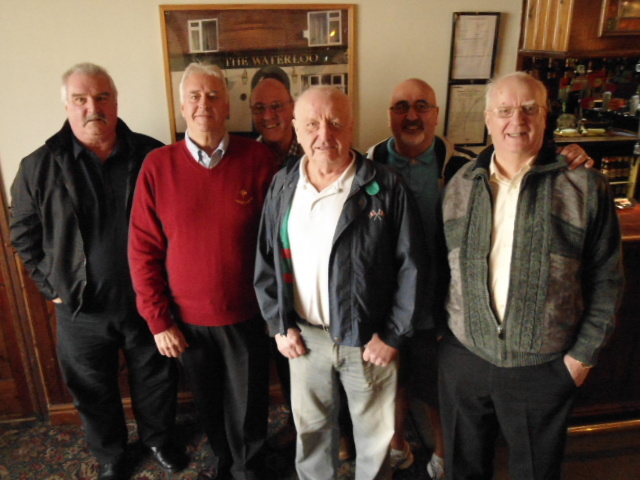 Some of the local Birkenhead ex-members of the regiment having a drink 21/10/2012. Great photo, you look as smart as I remember,.......regal even.......and a little more prosperous!! Dave Joe had absconded, went for a smoke. 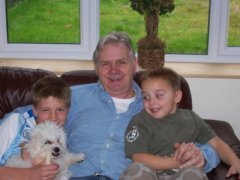 Joe is leaving us on the 17/11/2012 to live on Tenerife. We will have a get together before he go’s. great photoe dave mal can t rememer others but am sure i knew them .